The boldest outline, a wink to the past and a best to the future. 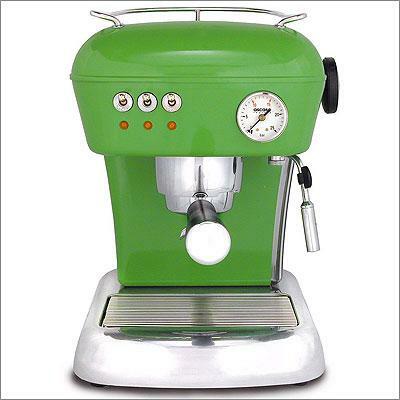 The Dream Versatile espresso and cappuccino machine is the flagship of the Ascaso line. Its classic retro look is combined with the best that modern technology has to offer in a traditional style machine. This series is dubbed the “Versatile” machine because the Dream Versatile machines can use either ground coffee or proportioned single serving espresso pods. This offers a lot of versatility in the way you brew your coffee or espresso. Not only does this machine look great in any kitchen, but it also allows you to make cafe quality espresso drinks, lattes, cappuccino, and cafe mochas. At 1st In Coffee we feature espresso beans, espresso machines, coffee grinders, frothers and the finest espresso beans – illy and Lavazza. 1st In Coffee also carries other brand name like-new factory refurbished espresso machines. 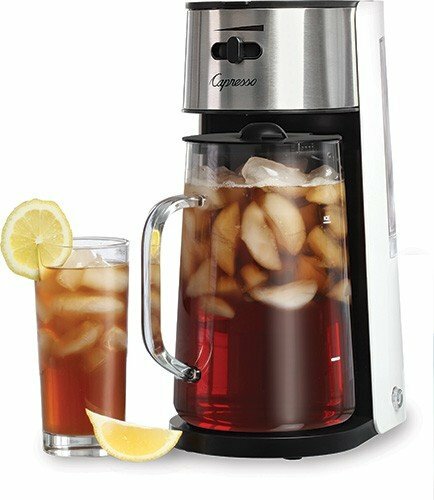 1st In coffee offers a 30 day guarantee, free shipping on espresso machines and coffee makers purchased over $50, lowest price guaranteed, sales tax not charged, except in New Jersey. Contact us toll free at 800.709.8210, if you need more information on any espresso machines, coffee grinders, coffee makers or coffee supplies. Free 1/2 pound can of illy coffee beans with purchase! This Father’s Day ~ Give Dad Something He Will Actually Like!